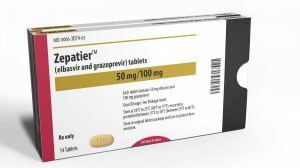 Will company pursue same aggressive pricing strategy in Europe? 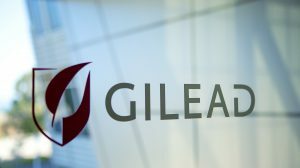 Gilead has led a revolution in curing hepatitis C, but now faces a slowdown. 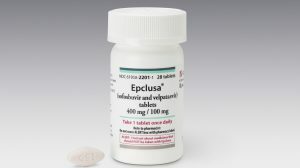 Epclusa is first treatment for all six major virus genotypes.